Now this is what I call a little bottle of dynamite. 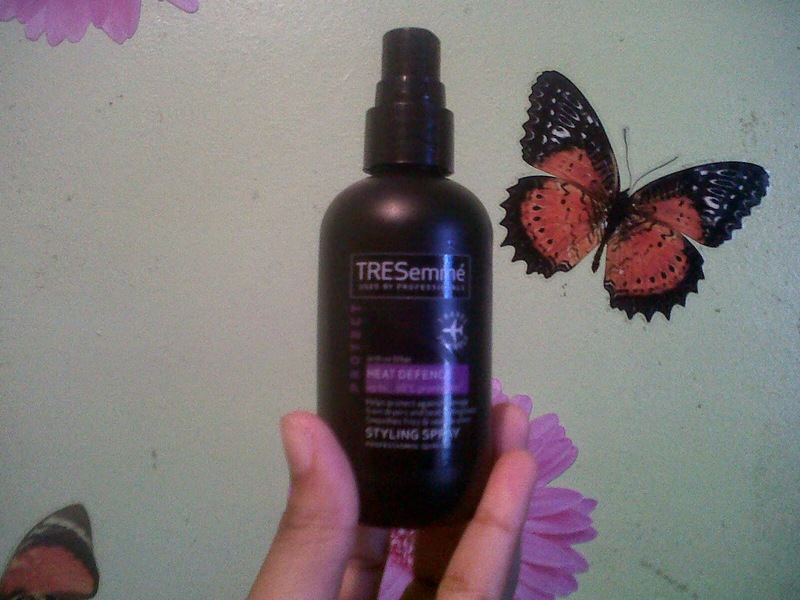 I have been using Tresemme` Heat defence styling spray for over a year now and I am thoroughly impressed. 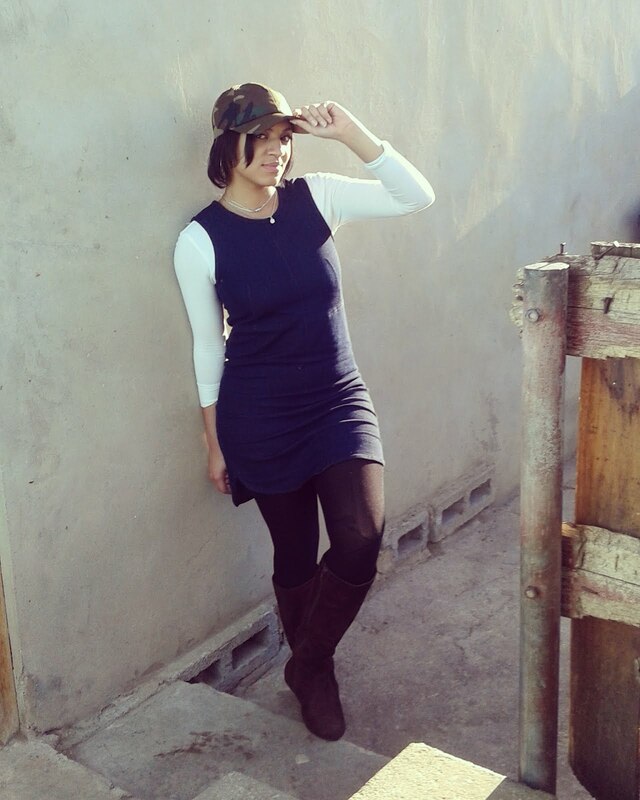 After giving birth my hair took a turn for the worse and I was in need of every bit of extra care I could find. I started looking for products that would not only help me fix my hair, but that would also continue to protect my hair once it was repaired. Let’s talk a little about the product. For soft, shiny results spray evenly through damp hair. Use a brush to pull hair straight and blow dry from roots to ends. Helps prevent hair becoming brittle and dull. With continued use prevents up to 82% less breakage. Helps protect against damage from dryers and heat styling tools, smoothes frizz and seals in shine. As I have already mentioned, this product has been one of the saving graces of my hair. After the first few blow outs there was a visible difference to my hair. It was soft and shiny and so much more manageable. More often than not I have ended up being disappointed after a blow out but, a lot less in the last year. The formula is a lightweight spray that gives you the most amazing shine without the greasy feeling. More importantly, it smells incredible. I can’t remember how much I paid for it but, knowing me, it probably wasn’t too expensive. The product certainly lived up to everything that was promised on the label. Overall, I was beyond impressed and I would recommend it to everyone reading. What heat styling products do you prefer using? Have you used this one? 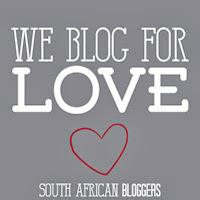 I would love to hear from you .Thank you for taking the time to read my blog. If you enjoy reading it please do me a huge favour and follow it. 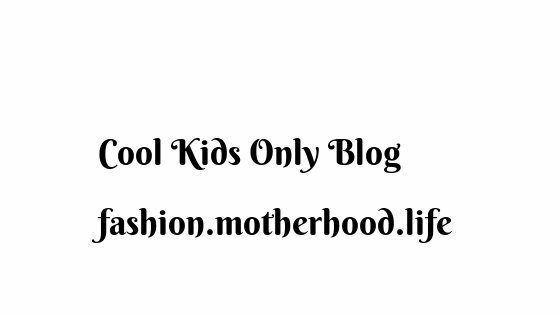 Alternatively connect with me on twitter @CkoBlog or via my facebook page CKO cool kids only- blog.